Jul. 8, 2018 5:45 p.m.
CALGARY — Prime Minister Justin Trudeau has made the Calgary Stampede rounds, with his first stop MP Kent Hehr’s pancake breakfast. Hehr lost his cabinet post earlier this year after an investigation into allegations of inappropriate conduct with women. Trudeau has been dogged by negative headlines of his own centred on an 18-year-old allegation he groped a reporter at a British Columbia festival. Hehr says his boss has addressed the matter in an appropriate fashion and he’s proud to continue to serve in the Liberal government. He says he agrees with Trudeau 100 per cent that misconduct cases should be dealt with on a case-by-case basis. Hehr’s event drew a big crowd of Calgarians keen to have their photo snapped and shake hands with the prime minister. Trudeau had warm words for the MP. “We’re so lucky to have him and his voice here in Calgary Centre. He’s a strong member of the team,” Trudeau said Saturday. Hehr said he’s optimistic heading into next year’s federal election. 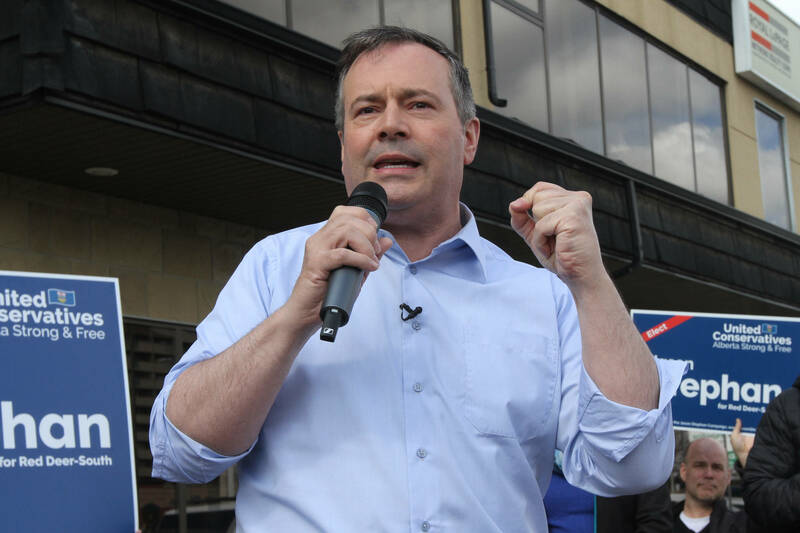 “In politics sometimes things happen that make it a little bit stressed… but there is no doubt I am committed to the Liberal government, to the Liberal team, to running in the next election and to sharing the good work that our government has done for not only the people in this country but the people of the city of Calgary,” he told reporters. Trudeau drew cheers when touched on the Trans Mountain pipeline expansion, which would enable Canadian oil shipments to Asia. Ottawa agreed to buy the project from Kinder Morgan earlier this year for $4.5 billion after the U.S. company said it would walk away due to the B.C. government’s efforts to block it. “I don’t know many people who, particularly given the trade context with the United States right now, would continue to argue that it’s a good thing that we only have one market, the United States, for our oil resources,” Trudeau said at the pancake breakfast. Trudeau also visited the Stampede grounds and addressed supporters at a Liberal fundraising event.